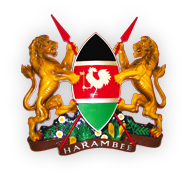 The following days are observed as public holidays in Kenya. Any public holiday falling on a Sunday is observed the following Monday. We wish you a happy safari!!! !